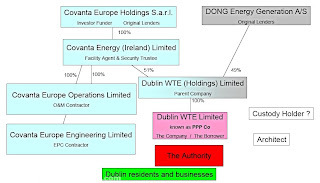 DCC has a secret contract with Covanta in offshored Luxembourg to manage the proposed Poolbeg Incinerator. 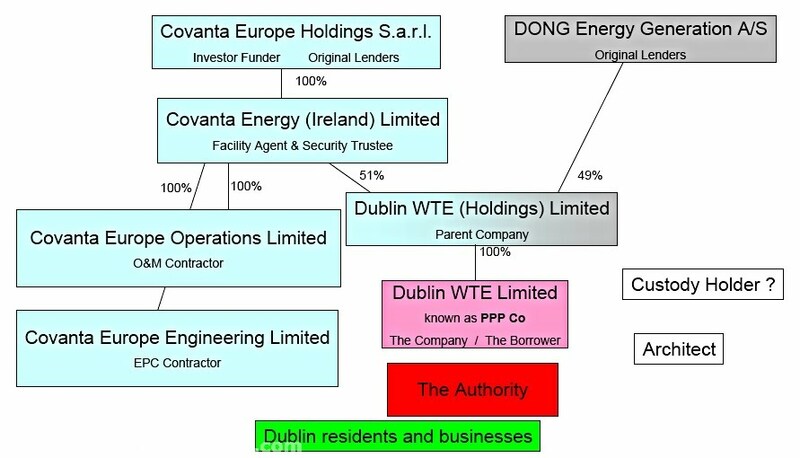 Who knows what burdens this contract places on Irish taxpayers. Covanta with "HQ" in new Jersey manages an incinerator in Harrisburg, PA., USA. Debt for financing the Harrisburg waste-to-toxins plant is forcing receivership or bankruptcy of the city. 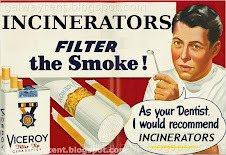 Its proposed that property taxes be increased to pay the incinerator debts. In Pennsylvania, under the state’s Local Government Unit Debt Act, creditors can compel the people of the city of Harrisburg to make good on its incinerator guarantees. 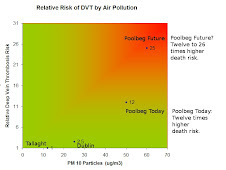 Sept. 13 (Bloomberg) -- Dauphin County, home to the Pennsylvania state capital of Harrisburg, and bond insurer Assured Guaranty Municipal Corp. asked a judge to appoint a receiver for a local incinerator whose debt they guarantee. The filing today, in state court in the capital, also seeks to compel Harrisburg to make payments on $288 million in incinerator debt it guaranteed by raising property taxes if necessary.